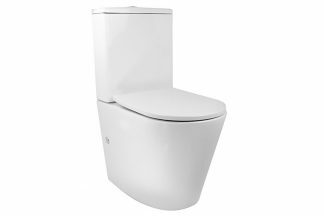 Decina’s toilet suite range is made from high quality vitreous china, finished in high gloss white. 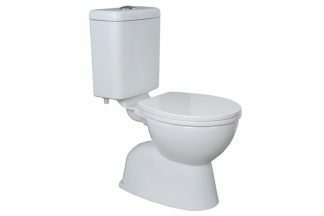 All toilet suites come with a soft close seat and lid which eliminates any noise of the seat closing. The seats have been designed with a quick release button for easy cleaning. 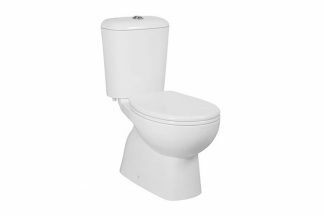 Simply push the button on the seat hinge to remove the seat and lid for easy cleaning beneath the seat. 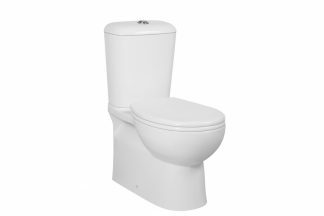 Choose from the traditional connector suite or close coupled toilet suite or the modern wall faced toilet suite, designed to save bathroom space and eliminates cleaning behind the cistern.